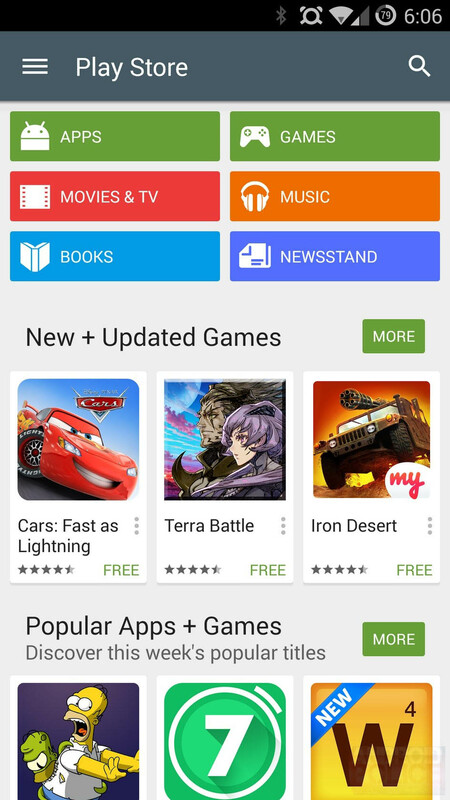 Google Play Games App has been update to version 2.0.11 with lots of improvements, New features and UI enhancements. 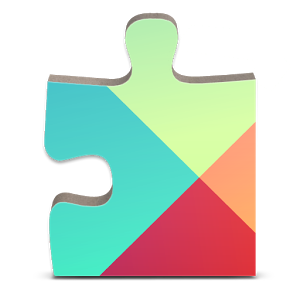 As Google is getting ready to release the Android L (API 20) and Google Play Services 6.0, the company needs to update all it's play Apps to be ready. 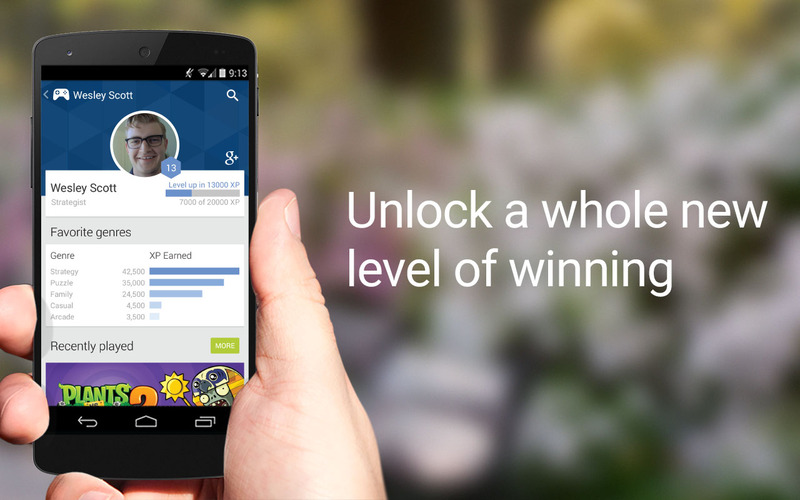 The New Play Games App adds the ability to public view other players profile, quests and trophies from the games they've played on the Android platform from all their devices. Also saved games can now be synchronized between your devices using the App so that you can continue from where you left off exactly. 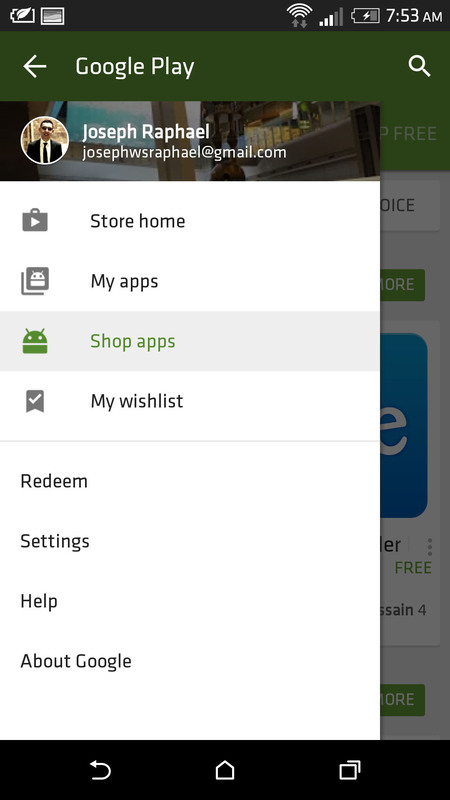 - Game Profile: Show off your skills to other players as you master games across Google Play. - Quests: Complete time-limited challenges to win exclusive rewards. 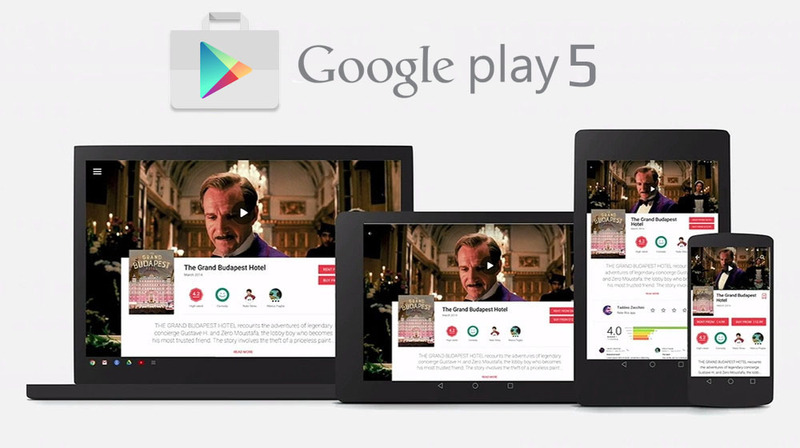 - Saved Games: See exactly where you left off, and pick right back up on any device. 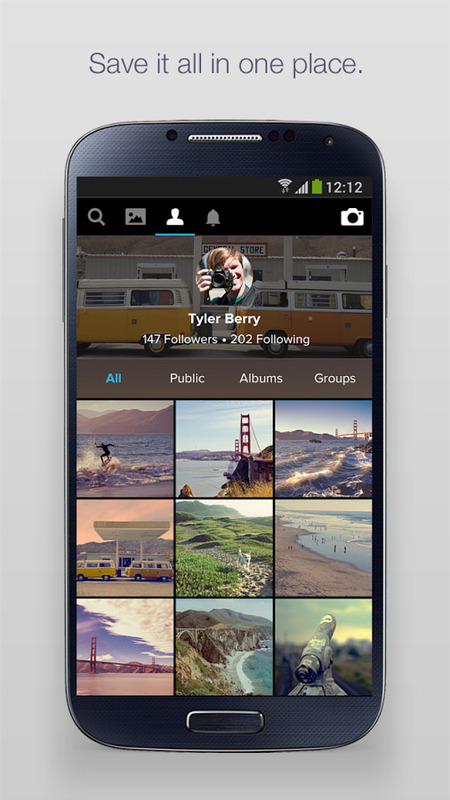 - Visual polish, stability improvements, and bug fixes. 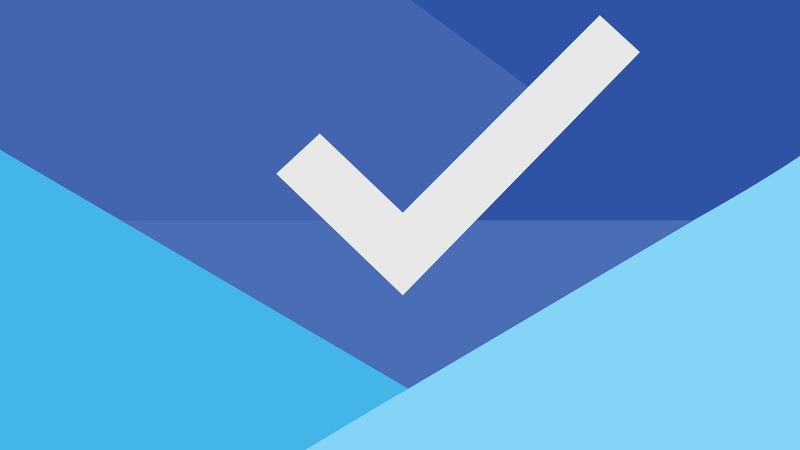 Google Inbox App for Android updated to v1.8 with some improvements to this new Email Platform. 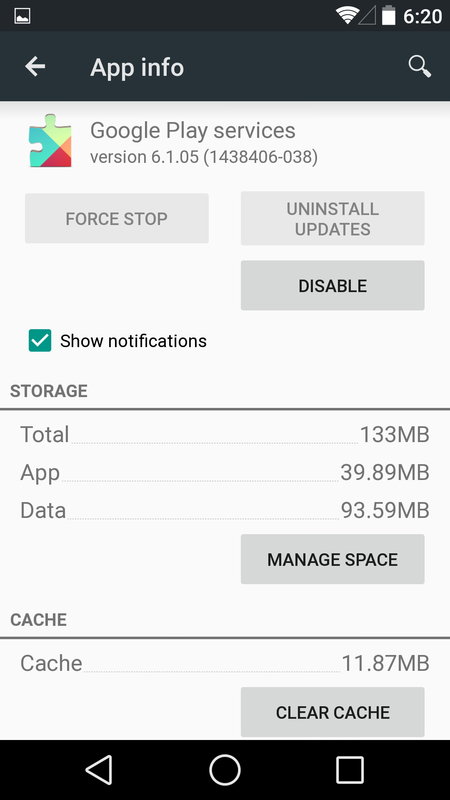 Google posted a change-log for this update and it includes some new Features along with Android wear Integration and lots of bug fixes. • New setting to swipe to delete. • New setting to set your signature. • Undo Send - take back a message up to a few seconds after sending it. 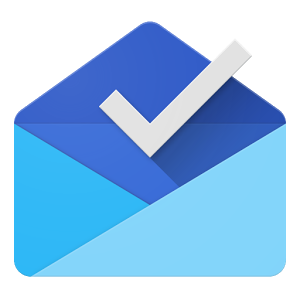 • Reminders created in Keep will now appear in Inbox. • Introducing Trip Bundles - emails about a trip are bundled with important details highlighted. 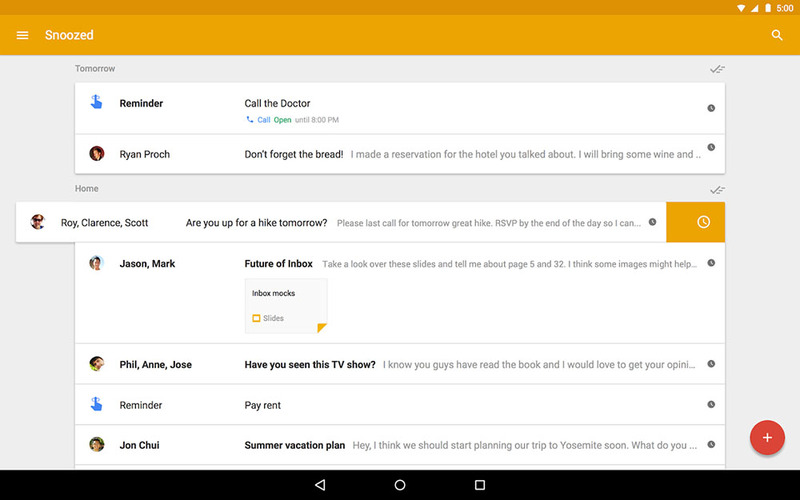 You can get the Inbox v1.8 official APK from the link below. Inbox is now OPEN and no invitation required. 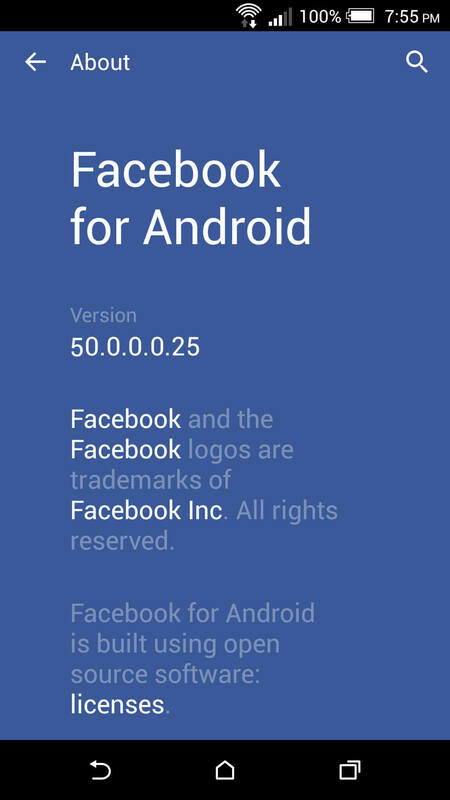 Facebook for Android ALPHA has been updated to version 50.0.0.0.26 for the ALPHA testing channel. 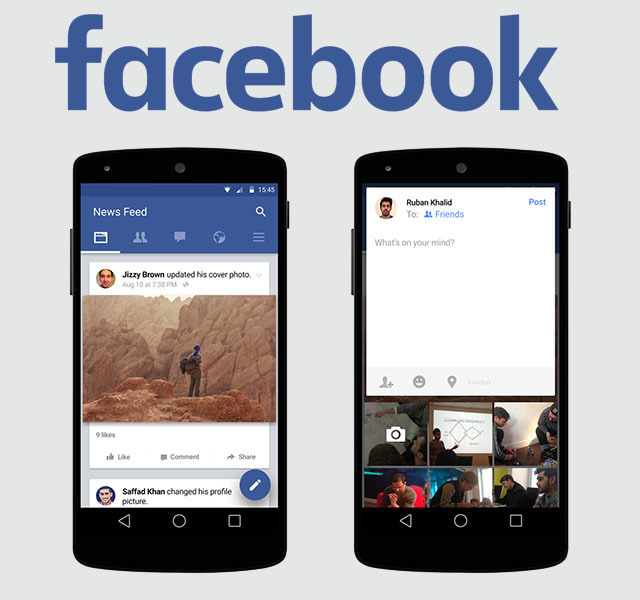 This update packs various bug fixes and performance improvements regarding the speed and stability of the app. 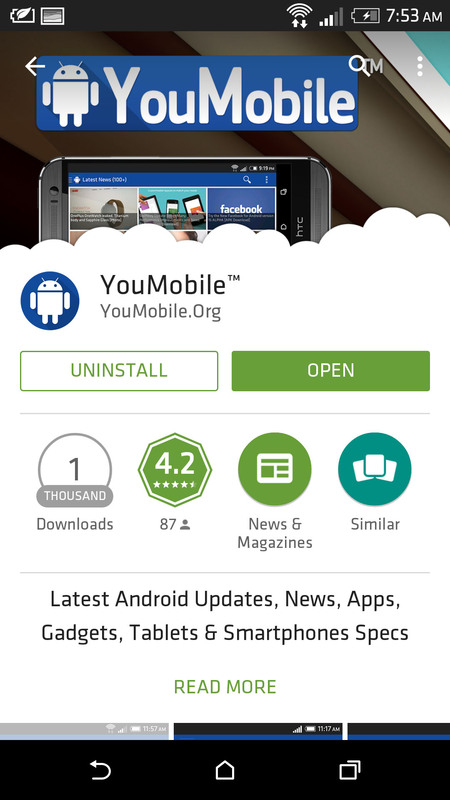 The app is now fully compatible with Android 6.0 Marshmallow. 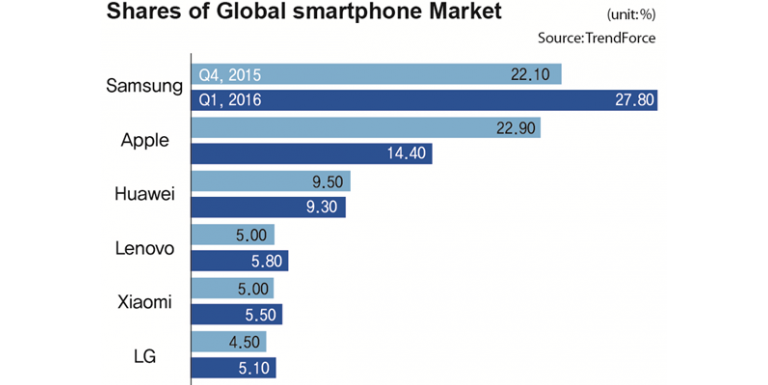 Since the official release of the Android 5.0 Lollipop, Google received many bug reports regarding issues with battery drain, instability and other bugs. One of the most critical bugs, is a Wi-Fi issue that disables Cisco Corporate Connection in Lollipop, whereby the device will not connect to Cisco WiFi access points running WPA2 with AES encryption. Many users who already updated their devices to Android 5.0 Lollipop reported that their devices are unstable, beside some other minor issues that cannot be fixed with rooting or custom ROMs. Users hope that Google release a Hotfix to address all these bugs very soon. Latest rumor suggest that Google will release Android 5.0.1 Lollipop Update to address all these bugs and performance issues later next month (December). However, this info is not confirmed and this much needed update may get delayed. We'll keep you updated regarding this matter.